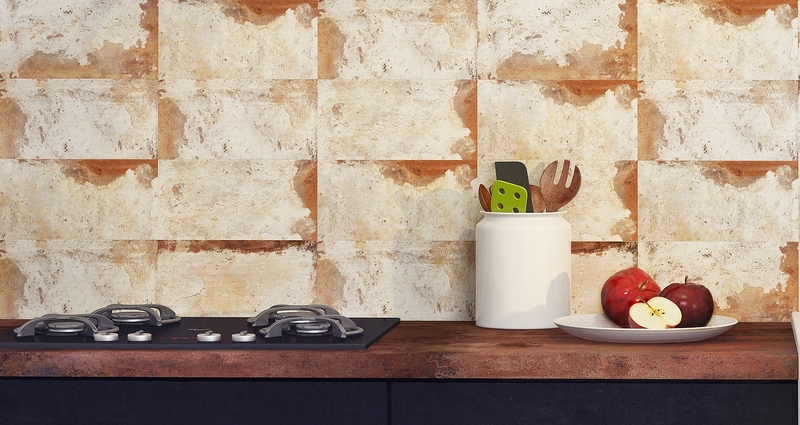 Give your home an industrial makeover with the Scraped Wall Rust feature tile. 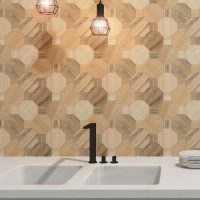 This ultra-modern and highly sought after tile features a printed design of an aging rusty wall that will instantly add industrial style to any space it is applied to. Trust this tile to make your home stand out from the ordinary. 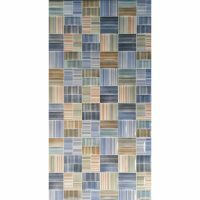 It is available in a standard size of 150x300mm and is sold per piece. The Scraped Wall Rust feature tile offers the perfect balance between style looks and functionality. It is suitable for use indoors as a wall tile in high vapour condensation areas such as bathrooms and showers and, the hardwearing surface makes it scratch and crack resistant. The Scraped Wall Rust has been cleverly designed for installation with minimum grouting, which allows a more seamless and modern finish. It is manufactured to the best of standards and offers exceptional value for money. Add industrial style to your home by choosing the Scraped Wall Rust. Buy this feature at Ross’s Discount Home Centre to take advantage of the most competitively priced tiles in Perth.